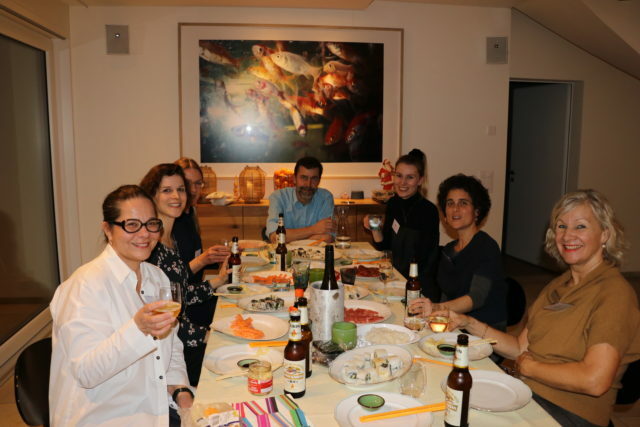 I gave an onsite sushi course for a company in Zurich. 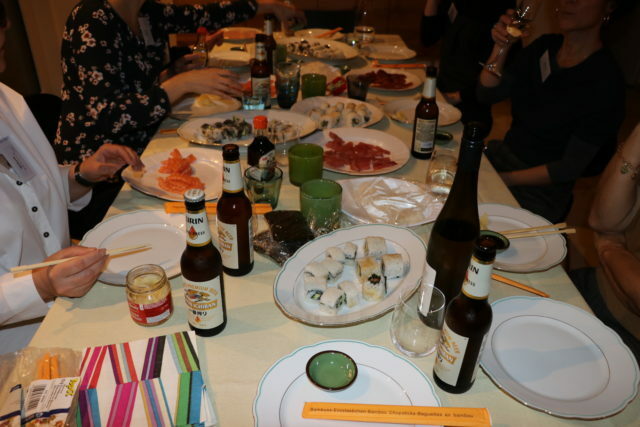 I had a really wonderful time. Thank you so much!